For Easter 2017, Lush decided to turn some of their most popular regular shaped bath bombs into egg shaped ones. 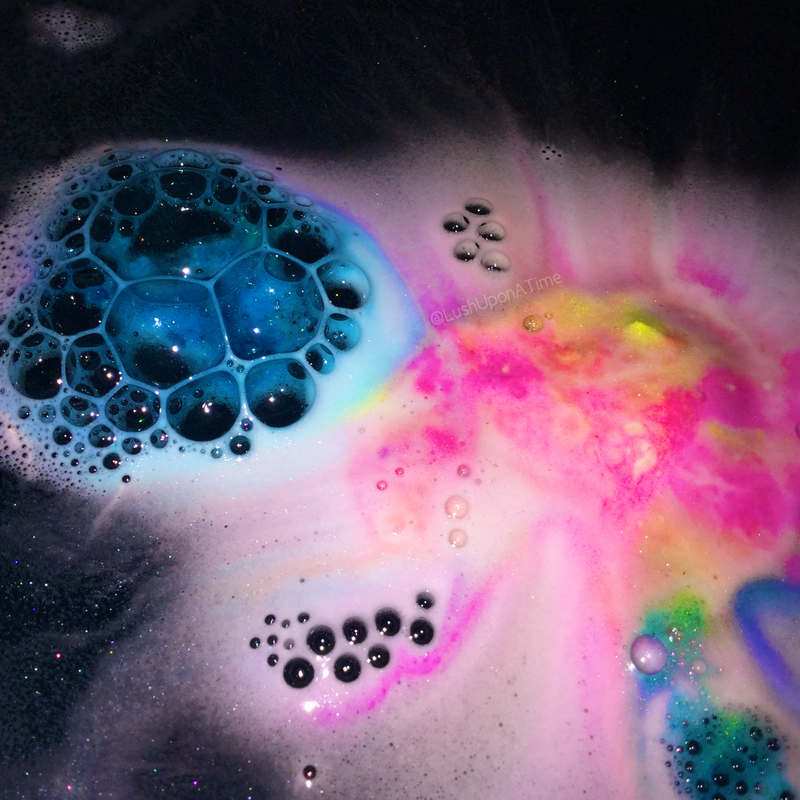 The Integgalactic Bath Bomb is of course an adaptation of Lush’s number 1 best selling bath bomb, Intergalactic. Apart from its size and shape, the Integgalactic bath bomb is a carbon copy of the Intergalactic bath bomb. I know that a lot of people were disappointed by this years Easter range stating that just changing a bath bombs shape was a cop out effort and I do agree somewhat as 2016’s Easter range was in my opinion much better than this years (2017). 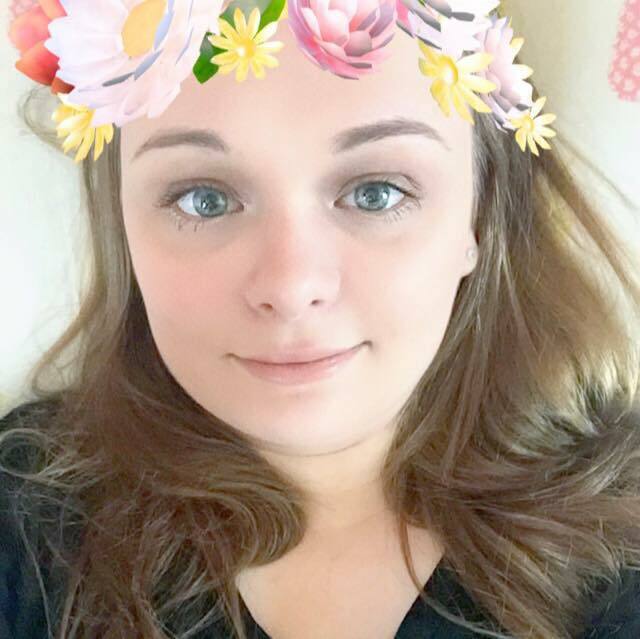 I have however really enjoyed falling back in love with each of the bath bombs through trying their Easter-fied forms, what with all of the new stock always coming out within the Lush Kitchen and all of the seasonal products, I often forget about the permanently stocked products online and in store. As soon as you place the Integgalactic bath bomb in the bath water it starts to instantly fizzle away with a foamy, blue hiss. Just like the Intergalactic bath bomb, Integgalactic’s most noticeable ingredient is the peppermint oil. Before I had tried the Intergalactic bath bomb I had no idea on how truly refreshing it is. To this day the scent that Integgalactic shares with Intergalactic is one of the most refreshing that I have come across in any Lush product. As the Integgalactic ferociously fizzes away yellow, white and pink streaks begin to slowly dance across the water surface in a light foam too. The Integgalactic bath bomb is ever so slightly bigger than its original ball shaped design so it takes a little bit longer to fully fizz away which means you get more time to appreciate the pretty bath art it creates. Once the Integgalactic has fully dissolved you can see exactly why this bath bomb got its name. Inspired by the milky way, the deep blue water glistens just like the stars in a clear nights sky. As the size and shape of the Integgalactic bath bomb is the only difference between it and the Intergalactic bath bomb I will end this review here. I didn’t want to just copy and paste my review on Intergalactic as they are still two different products in some aspects.